OPEN SUNDAY APRIL 28TH FROM 1-4 PM! Hill Country soft contemporary custom built by Olson Defendorf Custom Homes with a sparkling pool & amazing views on over an acre in Belvedere. Lux, high-end finish outs: Chef’s kitchen with Thermador appliances, 2 dishwashers, double ovens, microwave drawer & more. 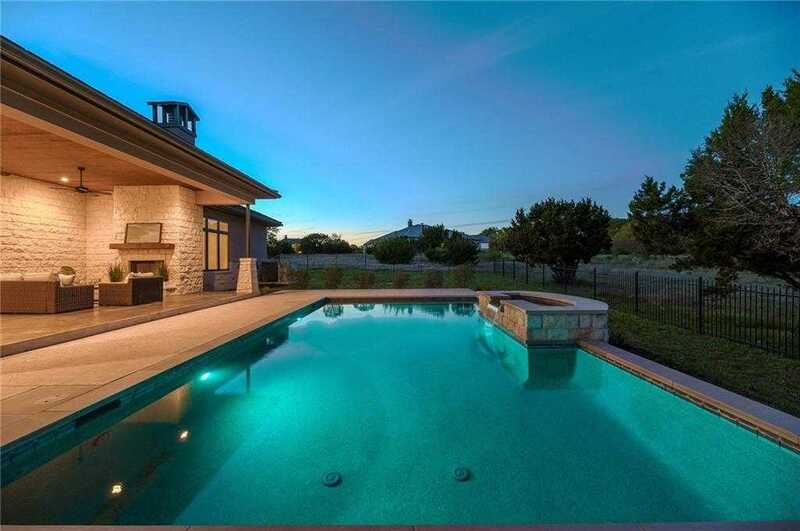 Master retreat has 2 large walk-in closets, 2 water closets, jetted tub + separate shower.Office, game room, upstairs living, outdoor living w/fireplace+built-in stainless grill.Lake Travis ISD.3 car garage. Please, send me more information on this property: MLS# 7321365 – $1,375,000 – 8509 Springdale Ridge Dr, Austin, TX 78738. I would like to schedule a private showing for this property: MLS# 7321365 – $1,375,000 – 8509 Springdale Ridge Dr, Austin, TX 78738.